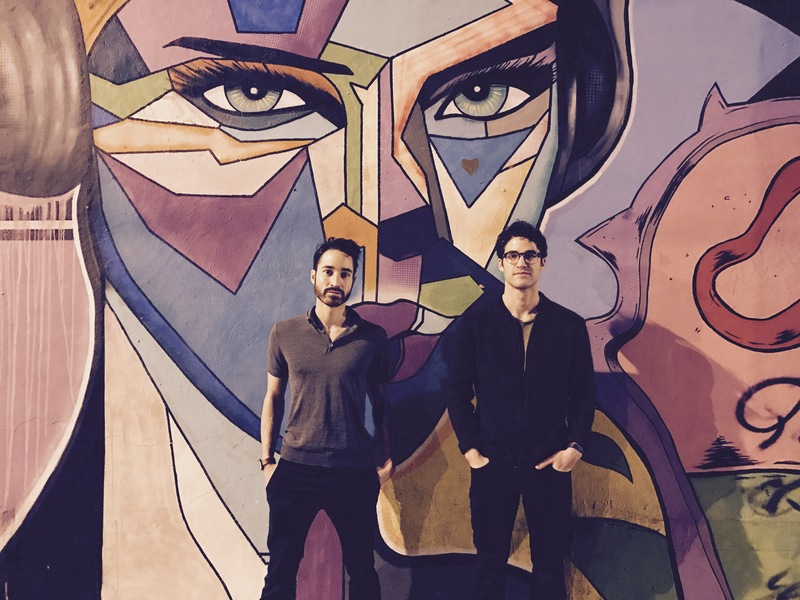 You might recognise the chap on the right in new band Computer Games as ‘Glee’ star Darren Criss. You might not, however, recognise that the gentleman standing to his left is his brother Chuck. But Chuck is also no stranger to the field of music; he’s part of indie-pop outfit Freelance Whales. So the talented music-loving siblings have decided to form a partnership. And that partnership is known as Computer Games. The boys recently released their four track debut EP entitled ‘Lost Boys Life’. The music was co-penned by the duo and co-produced by The Elev3n (who’s previously collaborated with the likes of Meghan Trainor, as well as our own Betty Who). Take a listen to the infectious single ‘Every Single Night’ here.